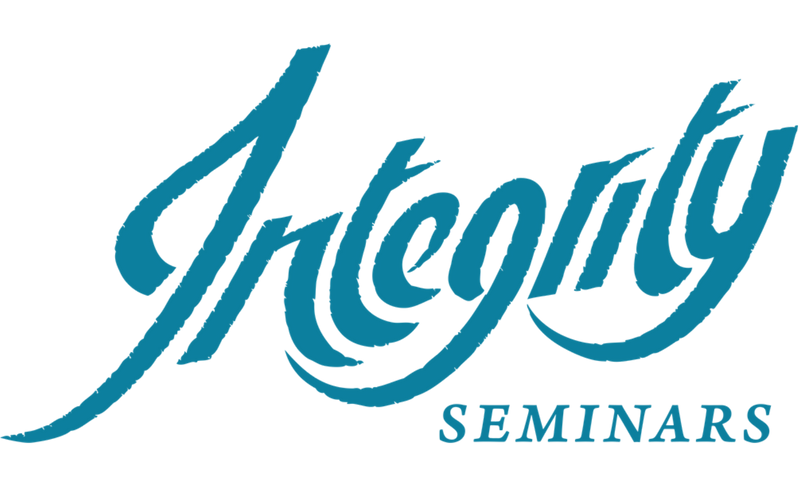 The owner and president of Integrity Seminars, Coaching and Hypnotherapy. Her educational background includes a BA in Psychology, several Masters Level Social Work courses and Masters Certification in Neuro-Linguistic Programming. The owner and president of Summit Education, Inc., a coaching and personal transformation company based in Ft. Lauderdale, Florida. Mr. Cushman is committed to people living extraordinary lives they have yearned for but never imagined possible. Since forming Summit Education in 2001, he and his wife Kathy, along with a powerful team of trainers and staff have facilitated the transformation of more than 6,000 individuals in the Summit Workshops in Flordia and many, many more thousands across the globe. After becoming a facilitator in 1995 for the transformational workshops, Mr. Cushman was trained and certified in Neuro-Linguistic Programming by NLP creator and founder Richard Banler; Ken is also a certified ROPES facilitator and studied under Tolly Burkan and was certified a Fire Walking and extreme personal breakthrough instructor in 2008. Ken is also a certified Samurai Game Facilitator. As an entrepreneur and leader of a global company with headquarters in Vero Beach Florida, Mr. Cushman custom designs workshops for team management, teams, and corporations on several continents. The workshops assist individuals and companies in discovering the “Blind-spots” they have not seen within themselves or their teams. Breaking through these blind-spots can be the key to the progress and future growth of most organizations in today’s competitive business environment. A Florida native, Mr. Cushman married his wife Kathy in 1981. They have two adult children and two grandchildren. In addition to living a full life with his family, he enjoys music, reading, qi-gong, days at the beach, scuba diving, jet skiing and exploring the Caribbean islands. Recently, his work as a coach, facilitator, trainer, and transformationalist has taken him to Canada, China, Kazakhstan, Mexico, Netherlands, Spain and Taiwan for groundbreaking projects with the people in these countries eager to embrace transformation and create extraordinary lives. In the future, Ken will be working on projects in England, Germany, Serbia, and Croatia. Mr. Cushman and his work were featured in the Transformational motion picture “The Answer,” released on October 15, 2007. 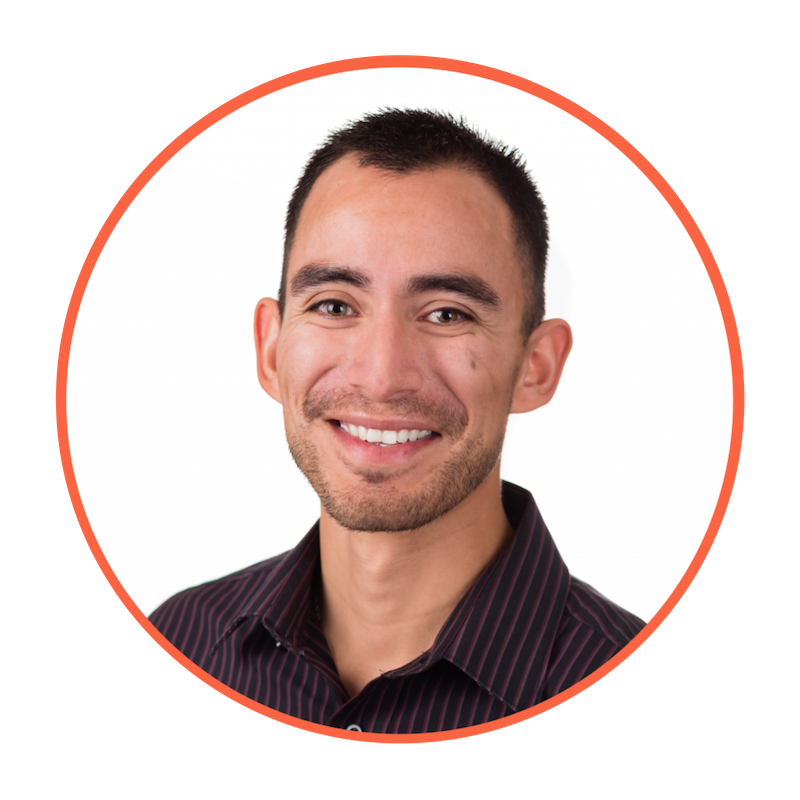 Rodolfo has been actively involved in his personal development with Integrity for five years now. He has participated in virtually every course offered both as a participant and many times as a volunteer. He has grown and evolved into a man that is both dedicated and ready to support others along in their process. He knows it can be a difficult path to walk, and that is why he is committed to making sure everything outside of the classroom is taken care of so the client can focus on their process. Rodolfo is also an author who released his first book called “Life Balance – Love Your Life by Finding Mental, Physical, Emotional and Spiritual Abundance.” This book is for people that are looking to live healthier lifestyles but are not sure what to do or how to start. He also went through our Creation Coach certification process in 2018 and is now a Certified Life Coach. He chose to do this so that he would have another tool on his tool belt to be able to support better those wanting to make a change in their life. 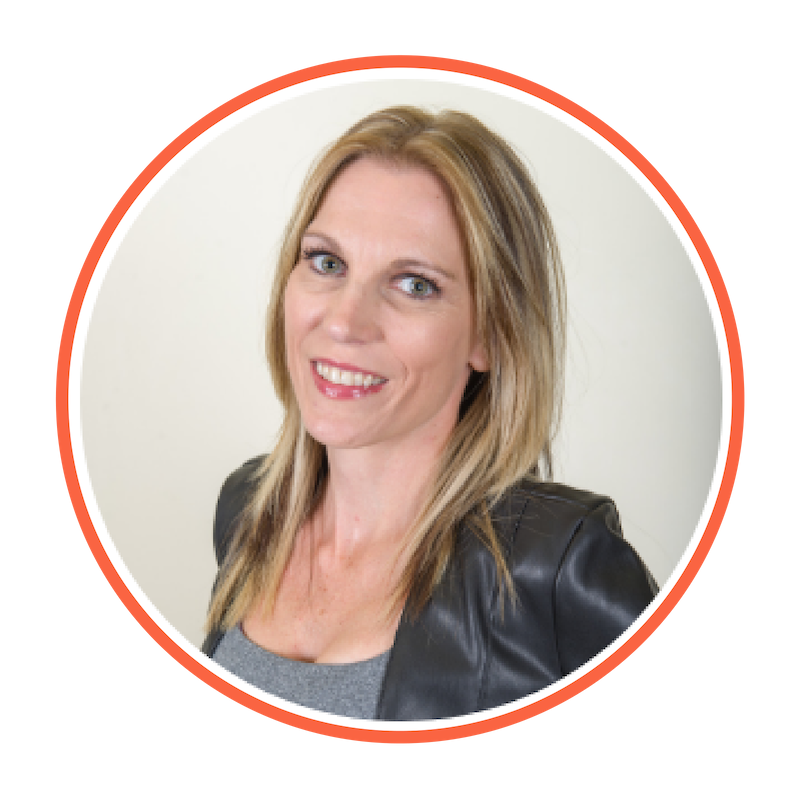 Melanie started her personal development journey in 2005 and has been involved with Integrity since 2015. She has participated in every course offered and has volunteered over the years multiple times. Demonstrating giving is a gigantic part of who she is. She continues to gain insight into herself, discovering more and more what she is capable of and loves to share her experience and heart with all those who cross her path. Her dream has always been to support others to see the beautiful diamond that they are inside. She knows from her own journey that it can be a long road to get there, and has learned how to be the best kind of support to others along the way. She has a background in addictions, as well as being a single parent for many years and so has knowledge of what it is like to raise a teenager on her own. She has acquired many different strategies for helping others get and maintain sobriety, as well as many resources for struggling parents of children of any age. Melanie also went through the Creation Coach certification process and is now a Certified Coach. She chose to do this to enrich her skills and acquire more tools in her tool belt to help others in any way that she can. 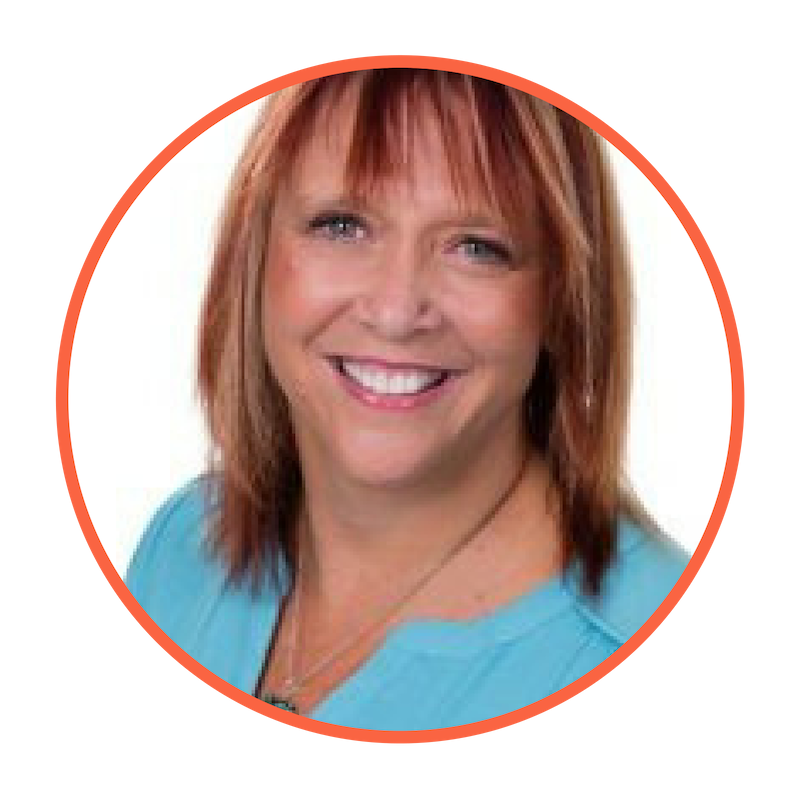 Melanie is living her passion and living the dream life she has always wanted, by being in support of others and being part of an enriched community. 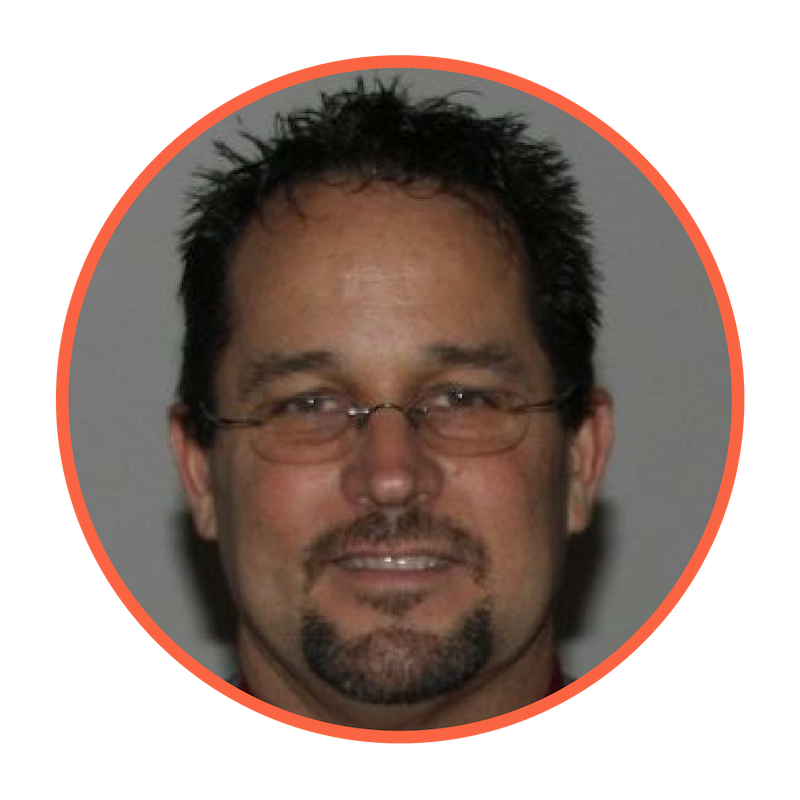 Working with Integrity Seminars has allowed Brad to be a catalyst between people who strive for excellence and a company committed to the excellence of others. 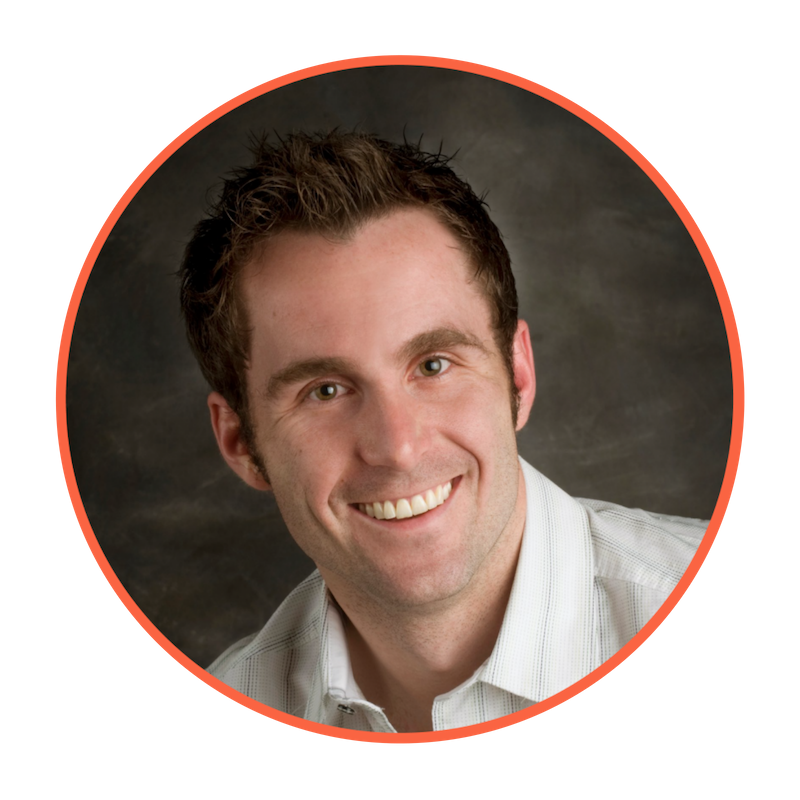 Now a successful coach, Brad started out as a mechanic wondering why he felt unfulfilled with life. He didn’t know what he was looking for, where to find it, or where to start correcting the problem. On the recommendation of a friend, he enrolled in his first personal development program. That program (The Gift) shaped the foundation for the life he lives today. Finding and connecting to his passion for understanding people through the Integrity programs that followed, Brad enjoys the virtues of a life lived with purpose and mindfulness. He coaches people all over the world on how to build better businesses by focusing on their perspectives, attitudes, values, behaviours, and passions. Brad is able to leverage nearly ten years of coaching and business experience to support our clients to capitalize on the concepts delivered in our courses. After all, education without implementation is just entertainment.  Did you get your free confidence hypnosis audio? Sit back, relax and build confidence from the comfort of your own home.